Alpine Learning Curves is a ski school based in Les Gets, Morzine and Avoriaz. We had a chat with Joe Beer, who teaches Alpine & Telemark Skiing. Let’s learn more from an expert! 1) How long have you been qualified as a ski instructor? I’m into my 32nd season, with 3 in the southern hemisphere in NZ, the rest in Europe. 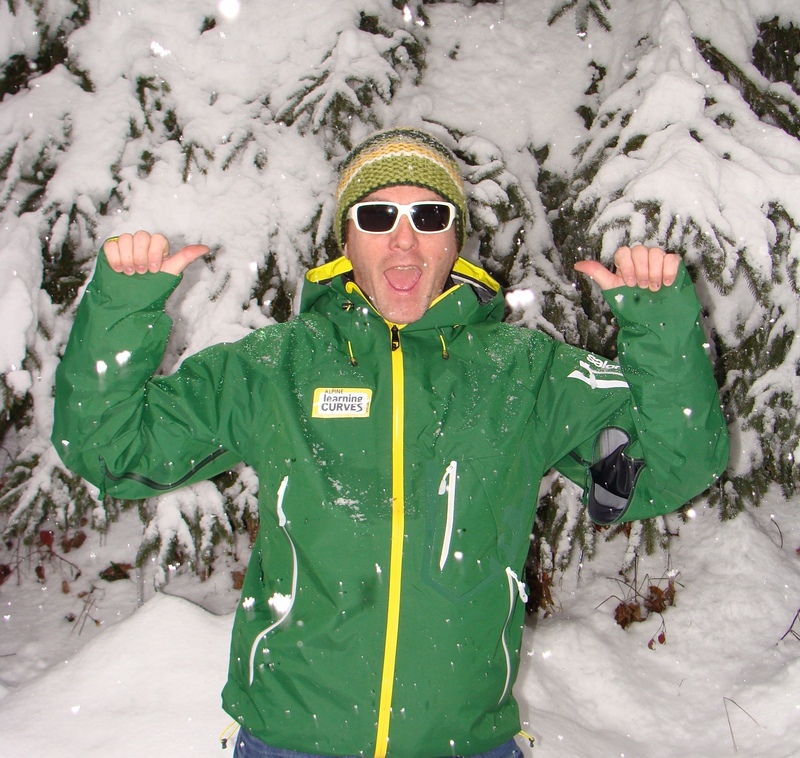 2) What’s the best thing about being a ski instructor? The travel opportunities, I’ve been around the world skiing and the people you meet that are…on holiday! 3) Les Gets, Morzine , Avoriaz: which one is your favourite? All have good bits, Mt Chery and Chamossiere in LG, the Stade in Morzine and Le Fornet bowl and Combe de Machon in Avoriaz. 4) What do you think about the recent ban of English hosts in the French Alps? I think the repercussions will hit the French market but “hosts” have to realise that some overstep their remit of guiding on piste and do teach and take clients off piste so can understand the safety side of the argument. 5) What’s your favourite ski run called and why is it so good? There’s a tree linedoff piste run on Mt Chery nord that runs parallel to the black and when it’s just snowed it’s hard not to quit the clients to put a line down there. Pisted run, Arbis it reminds me of Treble Cone NZ. 6) Why should people take ski lessons when they go on vacation for the first time? To be safe first, for understanding second and if the instructor is any good it will make it more fun. 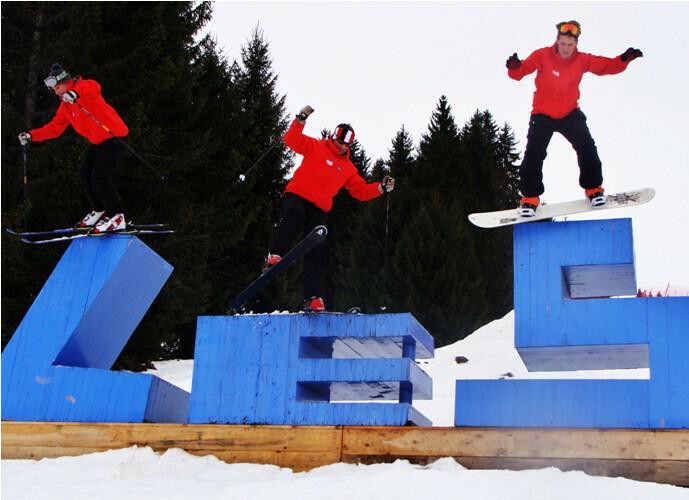 7) Ski, snowboard and telemark: one adjective to describe each sport? Fun, Fun and fun, I can do all 3 but Telemark is what “lights my fire”. 8) What do you do at the end of the day when the lifts stop running? The best après-ski? The best après-ski? Home to a log fire, a sleeping Spaniel after her walk, a glass of rioja with dinner or just down the bar Bush or Boomerang for a beer or 2. I love to walk, climb or mountain bike the mountains that surround the area. 9) Do you have any advice for new skiers? Yes, take your lessons with Alpine Learning Curves but hurry we get booked up. 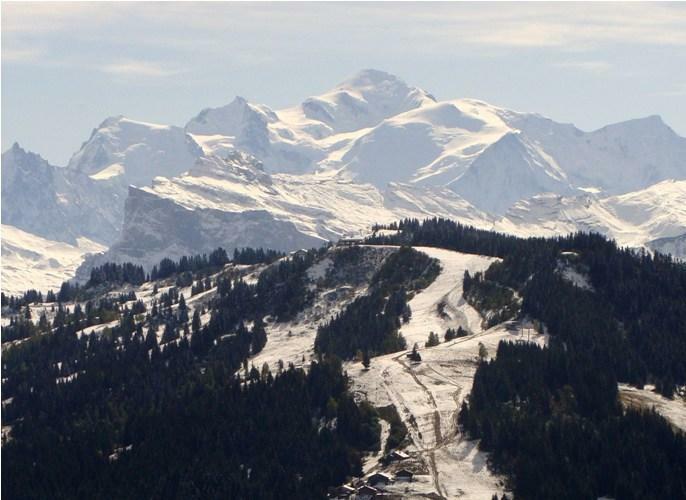 You can easily reach Les Gets, Morzine and Avoriaz from Geneva Airport. Find out more about Geneva Airport transfers.